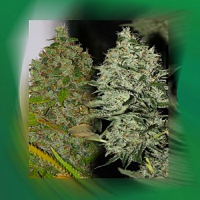 Two pillars of cannabis breeding together to produce a range that far exceeds their parents. 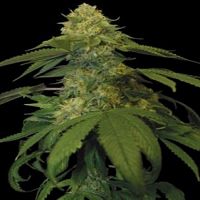 Jack Diesel Feminized Marijuana Seeds by Positronics Seeds: Two pillars of cannabis breeding together to produce a range that far exceeds their parents. 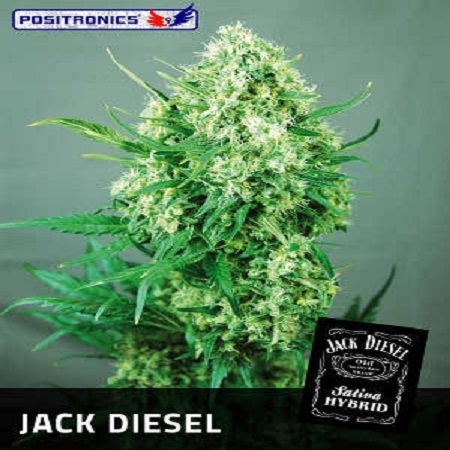 The strength of one of the most famous hybrids in the world, Jack Herer, adds to the power and aromas of the New York City Diesel, one of the most recent discoveries. 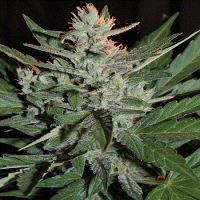 Thus, the synergy of the final hybrid from a parent with the best "pedigree" causes any grower, from beginner to "connoisseur" can dispense with this variety in their menu. 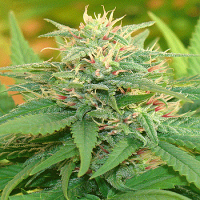 Strong and vigorous, with strong vegetative growth of the Indian type, with short, thick central bud internodal distances is transformed into sativa during flowering side branches extending and adding at the end a sea of ​​"satellite" hard crystallized buds Plants uppercase around the central bud. Plant very voracious, best not to prolong the growing season indoors, strong odor in bloom, the use of carbon filters or ionizers is necessary. Very important daily measurement of PH: with pHs greater than 7 in the irrigation water in a few days the plant will show interveinal chlorosis, which is the yellowing between the veins of leaves, correct the pH and quickly recover, can be given a charge of chelates (iron, zinc and manganese). Its stems bear the weight of large clusters. It is a plant that requires a large container to house their root system. In the last weeks of flowering is recommended to bring the maximum bulbs. If all goes well we will see the emergence of dozens of horns in the buds. The end result is extremely hard. AROMA: By combining two of the most aromatic plants, a complex aroma that covers shades of woods (sandalwood, cedar and eucalyptus) and fruit with floral notes, highlighting the aroma of mandarin varieties typical of diesel. Aroma pervasive that hardly forget. 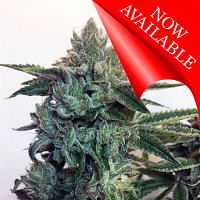 Taste: He knows more and better than it smells, the flavor itself hardwood JACKHERER and genotype by the much demanded DIESEL tangerine flavor. 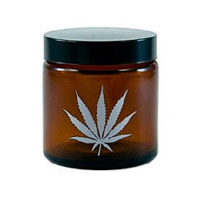 Effect: Powerful psychoactive feeling demanded by lovers of sativa varieties. It produces a psychoactive sedative at first appears, nothing is further from reality, as is quickly becoming energizing as we consume more.